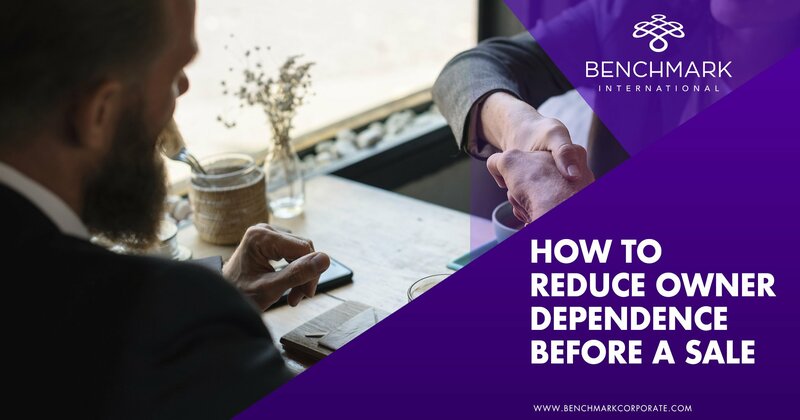 It appears many buyers are once again attempting to bag bargain acquisitions by exploiting business owners blinded by multi-million pound cheques and disadvantaged by a lack of advice from a seasoned M&A professional. 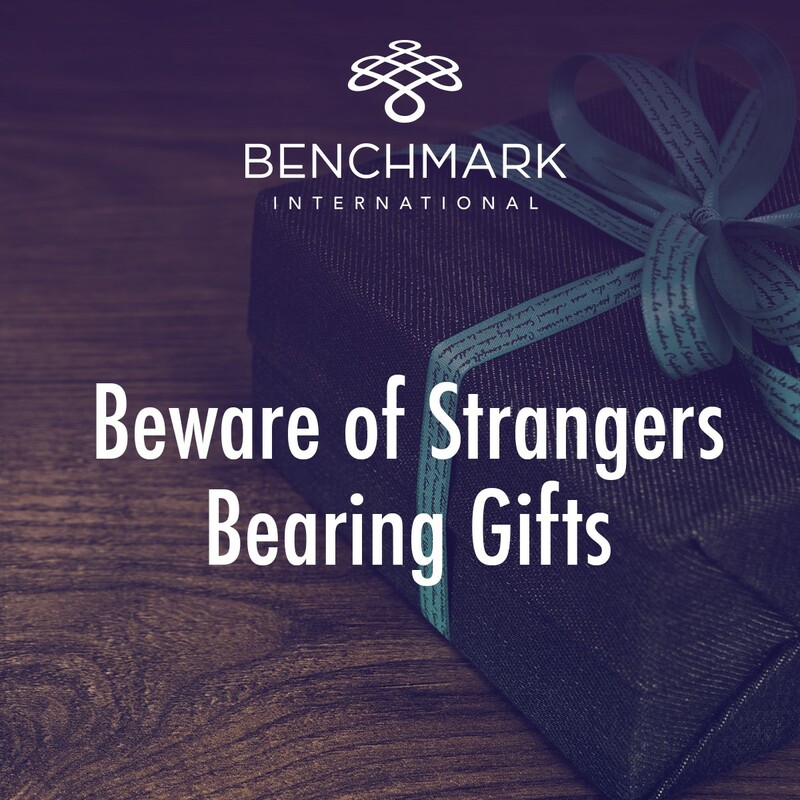 Such behaviour is becoming increasingly common as corporate and financial buyers seek to avoid the increasingly competitive atmosphere surrounding deals, which typically drives values higher. One of our most recent deals, the sale of Hi-Tech Products Limited to Siegwerk, is a perfect example of just this, and the specialist advice and expertise brought to the table by Benchmark International resulted in serious competitive tension and a final offer that was 30% greater than the poorest offer – proof positive of the benefits of engaging a professional M&A adviser. Set out below are the three primary reasons why M&A specialists enhance the overall value received upon exit for business owners. Engaging an experienced M&A specialist is imperative to a successful completion, as experience feeds all aspects of the company sale process. Additionally, the benefits of experience are evident come the negotiation stages. Bids can often prove deceptive, and a bid that may initially seem like a great deal can prove otherwise if structured in a manner that suits only the buyer. An M&A specialist will possess strong negotiation skills as well as managing bids and acquisitive parties correctly, resulting in significantly improved deal values and initial consideration. 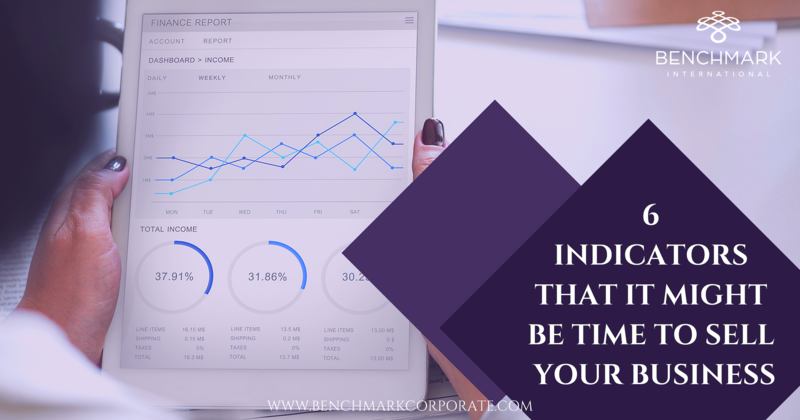 Benchmark International has brought together experienced M&A professionals from around the world and formed a team that successfully, and consistently, markets our clients’ companies to appropriate parties worldwide. Combining a wealth of knowledge and experience, along with an on-the-ground presence across a global network, we continually provide clients with a selection of differing and highly motivated potential acquirers. An often unappreciated aspect of the company sale process is the time and effort required to complete an exit. Business owners managing the sale will also find themselves facing the complex task of maintaining consistent operational performance, something which can ultimately lead to a reduction in the company value. 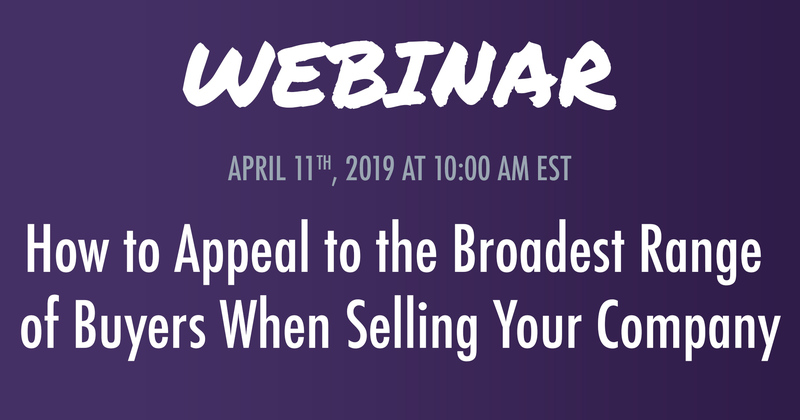 Instructing a specialist to lead the sale allows for both focus and consistent performance levels to be maintained, as the M&A adviser handles the majority of time-consuming processes. Maximum value received upon exit cannot be guaranteed, especially if the opportunity has not been placed in front of as many of the most suitable acquirers as possible. In order to effectively market an acquisition opportunity, the specialist instructed must possess the capabilities to communicate with every potential acquirer on a global scale, due to the increasingly globalised M&A environment we find ourselves in. In order to ensure all potential acquirers have been identified, the M&A adviser must have the wherewithal to do so, particularly a thorough understanding of research techniques and M&A knowledge in addition to specialised M&A research software. Combining global research and marketing capabilities allows for an increased level of competition surrounding deals, which is an essential aspect in ensuring maximum value. Understanding who would be motivated and capable of making an acquisition is not enough. It is vital that the M&A specialist possesses the capabilities to market the company in a targeted manner to highly motivated acquirers across the globe. 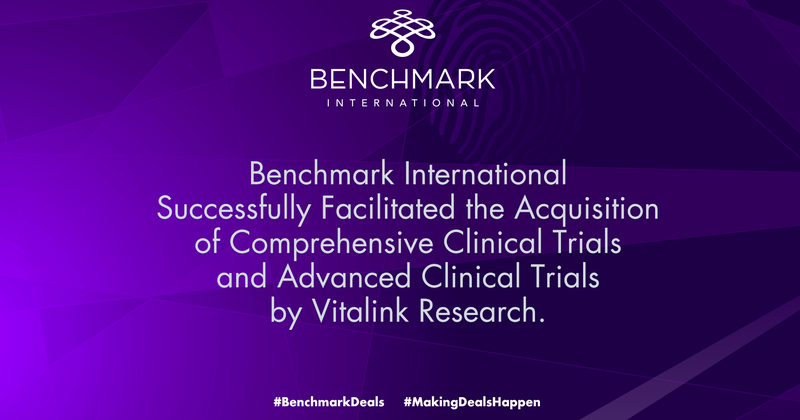 Benchmark International has a unique M&A software platform, Deal Desk Pro, which allows us to identify and engage closely with acquisitive parties on a global scale. If you wish to obtain the maximum value and the most advantageous deal structure for your exit, it is essential that you remain focused on your business and engage a professional who will not only give you access to the most suitable buyers, but who will also provide the technical knowledge necessary to leverage the interest in your favour.